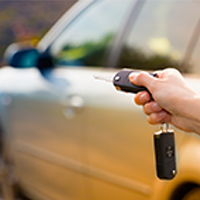 Baldwin Locksmith Store is a name you can bank upon! 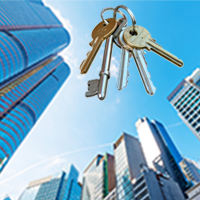 We have been in the business of commercial locksmith service for the last ten years and since then have been serving our commercial customers in Clifton, NJ, providing quality 24-hour service, all year round. 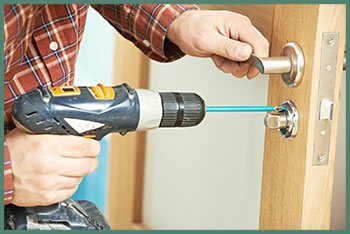 When you call Baldwin Locksmith Store for assistance, rest assured that you will get prompt and efficient service at your doorstep within minutes. We don't believe in extorting from our clients when they need help the most. Baldwin Locksmith Store never charges extra for providing “out of business hours” assistance. 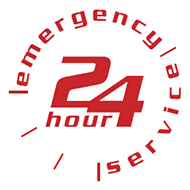 We work round the clock but our prices remain the same, 24/7. That makes us the most affordable service in Clifton, NJ. Next time you are locked out of your office, don't panic! 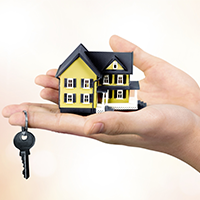 All you need to do is call Baldwin Locksmith Store at 973-310-9348.